In this pack we have used more than 9 types of herbs, such as amla, brahmi, hisbiscus, henna, methi leaves, aritha powder, lemon peel, orange peel,curry leaves etc…. Well sealed with attractive labelled jars, with the description of hair pack & manufacture date. We take both wholesale & retail selling.Also available in packs, only for retail. How to use: Mix henna powder with tea or coffee diction, eucalyptus oil, and half lemon juice and mix it into batter thickness and keep it in a iron bowl, on the previous night. 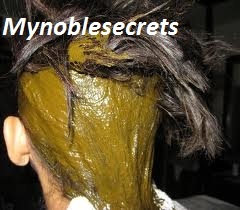 Apply this pack on your scalp and hair and leave it for 45 minutes and wash it with warm water. 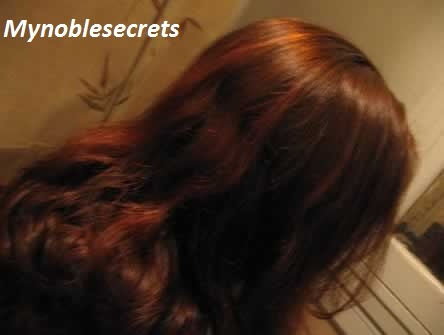 Now you can see the colour difference and also feel the softness in your hair. We can see the Shining and softness of the Hair :). 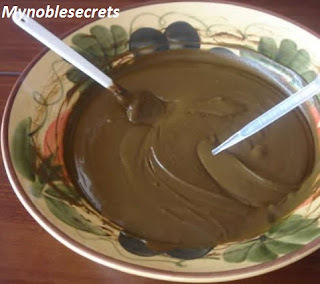 Henna is an safety hair colouring and conditioning hair naturally. This is My Haul with Harini Herbals. My Blog's Regular Readers and All of My Friends must knew about Madhu and her Harini Herbals Products. Recently I have purchased some products from her. She sent it through courier to me. We are living in the same city Chennai, But her place is little far away from my place. Her Package is simply superb and very nicely packed and thanks Madhu I got all my products safely. I have ordered Two Curry Leave Hair Oil, actually I have ordered this for My Brother and Sister in law. 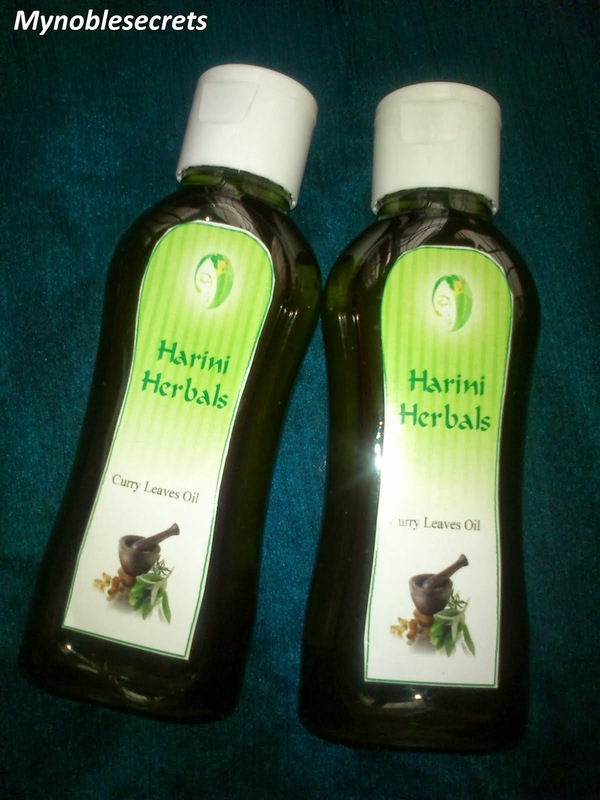 But Now I am gonna use this oil, because me got excited to use Harini Herbals Products :). I am very happy with her herbal products. The rose face pack and curry leave oil are my favourite products from her collections. I am planning to try this henna hair colour for my Mom and she loves the herbal bath powder. the color is awesome dear... what is the color of hair normally? Oh it looks like professionally colored hair! superb! They have other shades also like burgundy etc? Wow! This hair coloring pack is too good.